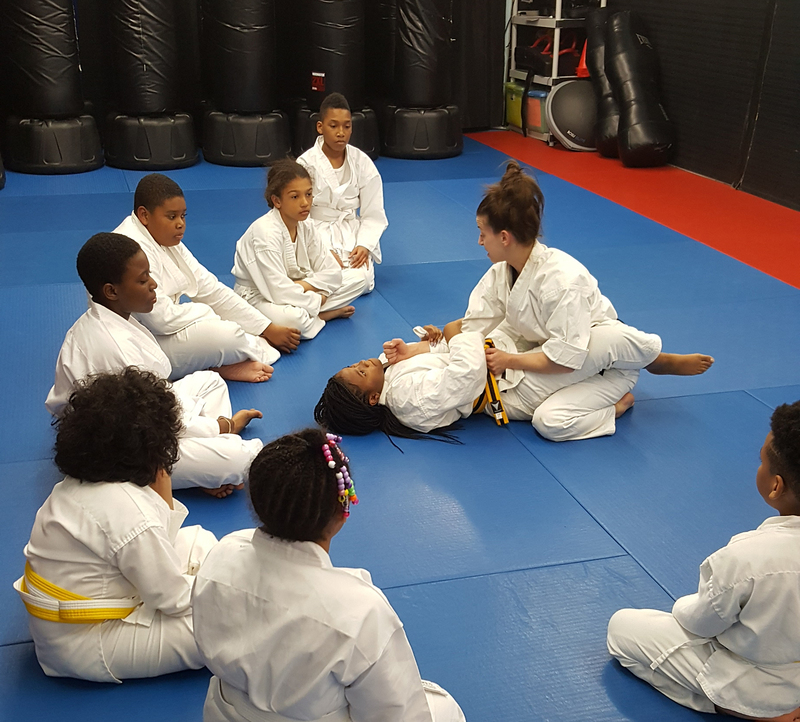 If I told you there is a proven youth martial arts program in your area that can help your child increase self-esteem, improve behavior, get in great shape, have fun while learning self-defense and life skills, get more focused and lots more, and you could try this program for 4 weeks, would you be interested? 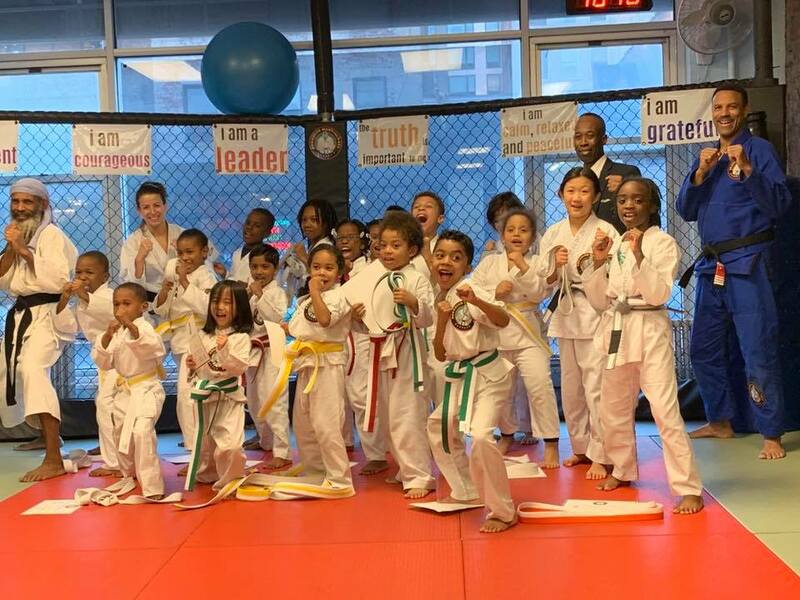 If your answer is “Yes,” then I’d like to tell you a little bit about myself and my kids martial arts program that has lots of parents from the Brooklyn area raving about the positive benefits our program has to offer them and their children. What Can Martial Arts Give My Child That Other Things Can’t? 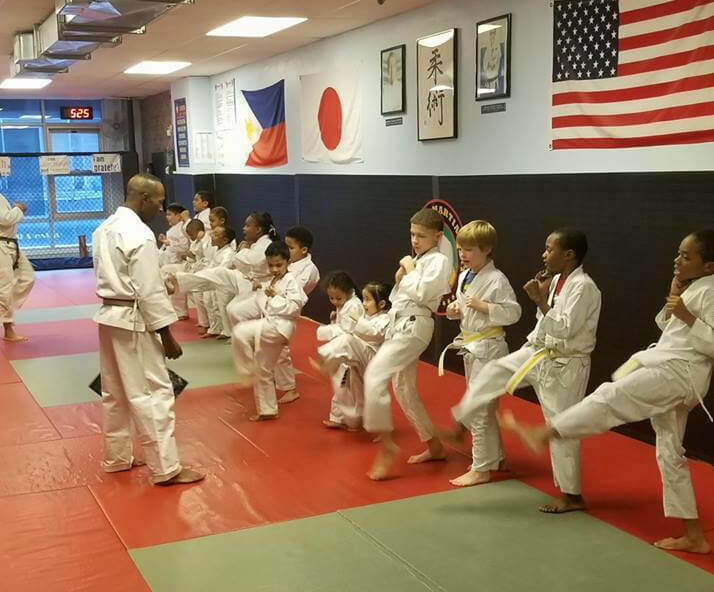 Enter name and email here to see our Class Schedule, Web Specials and our FREE report on how to Build Confidence and Bully Proof your child. That’s right… you’ll get to try our program out for a whole month for only $49.99! On top of our 4 week trial, we have an iron-clad 60-day money-back guarantee. That means that if you give our program a fair shot for 2 full months (3 classes per week) and for some reason you don’t think you’re getting exactly what you want, let us know and we’ll give your money back on the spot (but I highly doubt you will). 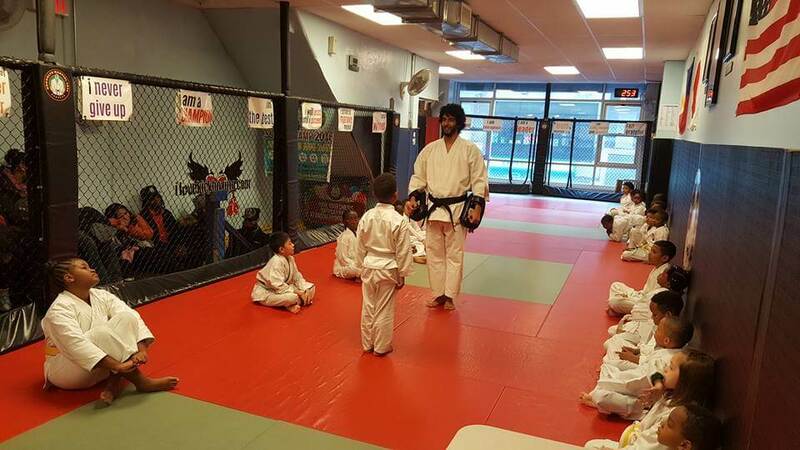 That’s how confident I am in our kid’s martial arts and character development program. All you have to do in order to take advantage of our 4 week trial program is to give us a call so that we can schedule a time with you for your child’s first lesson and for your student-parent consultation. Give us a call right now. Don’t wait because I’m not sure how long this “4 weeks plus FREE uniform for $49.99” offer will be left on the table. I promise you’re making the absolute best decision for your child’s future and well-being. Give us a call and let us prove it to you! P.S. You’re getting over $100.00 in products and services just for coming in, not to mention you’ll get to try out our program for a full 4 weeks. And, to top it all off, we’re offering a 60-day money-back guarantee. You simply won’t find that kind of offer anywhere in your area. We make strong promises but we’re willing to PROVE them to you. Come see for yourself what an amazing job we can do for you and your child. Call 718.403.9026 right now and come give us a try.